Janet Tan is a partner in our Corporate practice. Janet has spent more than 20 years focusing on capital markets and China corporate work. She has extensive experience in advising on equity markets transactions, namely stock market flotation, equity offerings and secondary share issues including right issues, bonus issues and private placements. She also provides post-listed legal services to companies listed on the Official List of the Singapore Exchange Securities Trading Limited (SGX-ST) and the Catalist Board of the SGX-ST (Catalist). Janet also focuses on general corporate and regulatory compliance matters, which usually involves listed issuers. She is also experienced in advising on mergers and acquisitions, takeovers and warrant issues. Debao Property Development Limited, a PRC-based property developer: Advising in its initial public offering on the Mainboard of the Singapore Exchange of 138 million new ordinary shares, raising a net proceeds of approximately S$48 million. Chew's Group Limited, one of the leading producers of fresh eggs in Singapore: Advising in its initial public offering on Catalist of 12,790,000 new ordinary shares, raising a net proceeds of approximately S$2 million. UOB Asia Limited, the issue manager and the underwriter: Advising on its listing of Serrano Limited, a Singapore-based provider of interior fit-out solutions for property development and refurbishment projects, on the sponsor-supervised listing platform of the Singapore Exchange Securities Trading Limited, Catalist. The initial public offering raised a net proceeds of S$3.6 million. Singapore Exchange Catalist-listed Junma Tyre Cord Company Limited: Advising on its voluntary delisting from Catalist. Singapore Exchange mainboard listed Lizhong Wheel Group Ltd: Advising Lizhong Wheel Group Ltd on the voluntary conditional cash offer for shares in Lizhong Wheel Group Ltd by DBS Bank Ltd. for and on behalf of Berkley International Limited and the subsequent delisting of Lizhong Wheel Group Ltd.
Serrano Limited: Advising on its renounceable partially underwritten rights issue of up to 150,000,000 new shares at an issue price of S$0.07 for each rights share and on the basis of one rights share for every one existing ordinary shares in the capital of the company held by the shareholders of the company. Eceil Pte. Ltd.: Advising the purchaser in their acquisition of 60 percent equity interests in Ececil Pte. 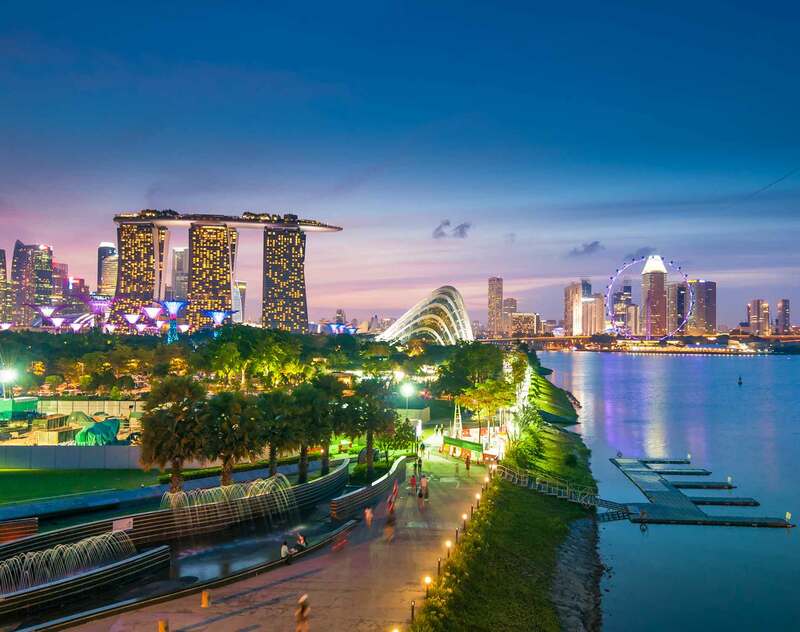 Ltd.
Soup Restaurant Group Limited: Advising a company listed on the Mainboard of the Singapore Exchange in its disposal of its entire 50.98 percent equity interests in Y.E.S F&B Group Pte Ltd.
Twenty First Century Aerospace Technology (Asia) Pte. Ltd.: Advising the purchasers in their acquisition of 30 percent equity interests in Twenty First Century Aerospace technology (Asia) Pte. Ltd.